Want to win a trip to the Caribbean? Well, hopefully, a contest comes along soon. 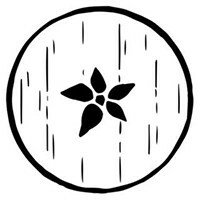 Until then, you can get a taste of the islands in the breezy brews being crafted by up-and-coming small-batch beer producers Limestone Group. 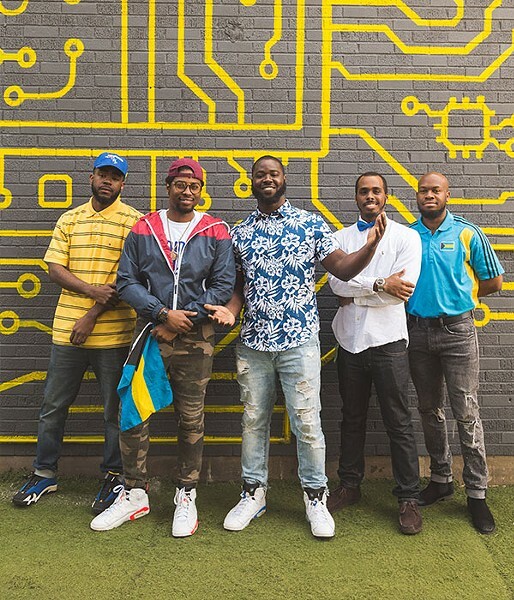 Founded in Halifax by Bahamian students Giovanni Johnson, O'Neil Miller and Damian McCartney, Limestone Group began as a way to share their passion for Caribbean culture with Canada. By using beer (alongside entertainment and cuisine) the team is bringing new experiences and never-before-tasted flavours to the Halifax craft beer scene. 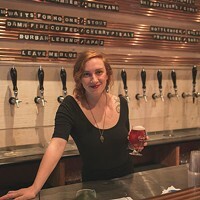 "I love that we can use beer as our way to communicate—it's so universal and you can find it anywhere," says Johnson, whose group received assistance from Good Robot's Community Brew program. "We're just trying to find our niche because not many people are focusing on fruit-infused craft beer." 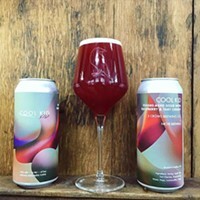 And he's right, Caribbean-inspired brews like Gimme Guava were unheard of in Halifax until Limestone Group's pop-up event Island Flava at Good Robot earlier this month. Adding to the exotic list of tropical treats was Stag A LEE, a casked coconut porter, Calypso Gator, a white IPA and a watermelon kiwi tea raddler called Pink Flamingo. 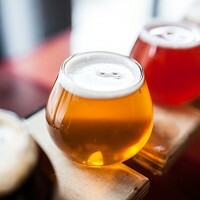 With such unique flavours, success within the craft beer scene seems likely for the group. However, while still in the pilot-phase they insist on pacing themselves as they learn more about the art of beer. "We want to stay on the straight and narrow and keep everything authentically Caribbean and Bahamian," says McCartney. "We're trying to get the ingredients down to the T and ensure everything is right so we can essentially make it in our sleep." If consumer feedback is any indication, the trio might have to hurry and deliver sooner than later. 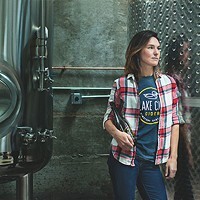 Those who tasted Limestone Group's Island Flava offerings gave the members nothing but praise, going as far to say the brews "reminded them of when they visited the Bahamas as teenagers," leading to talk of more pop-up opportunities to meet the demand. 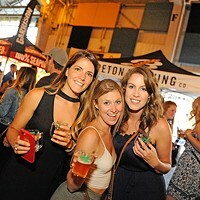 With more events scheduled, including an appearance at the Nova Multifest on July 28, the members of Limestone Group will host more pop-ups this summer in collaboration with other craft breweries and will work to create new tasty fruit flavours—all while staying true to their goal of sharing the culture. 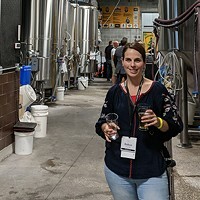 "People really love the beer and food, and we personally love Halifax," says McCartney. "Anything we can do to promote Caribbean culture and diversity—we're willing to do." To keep tabs on The Limestone Group, find it on Facebook.